Australian equities funds invest in shares in Australian stock exchanges. Investors can gain exposure to the Australian stock market through diversified portfolios of shares across sectors or industries. Funds vary in focus and investment style. 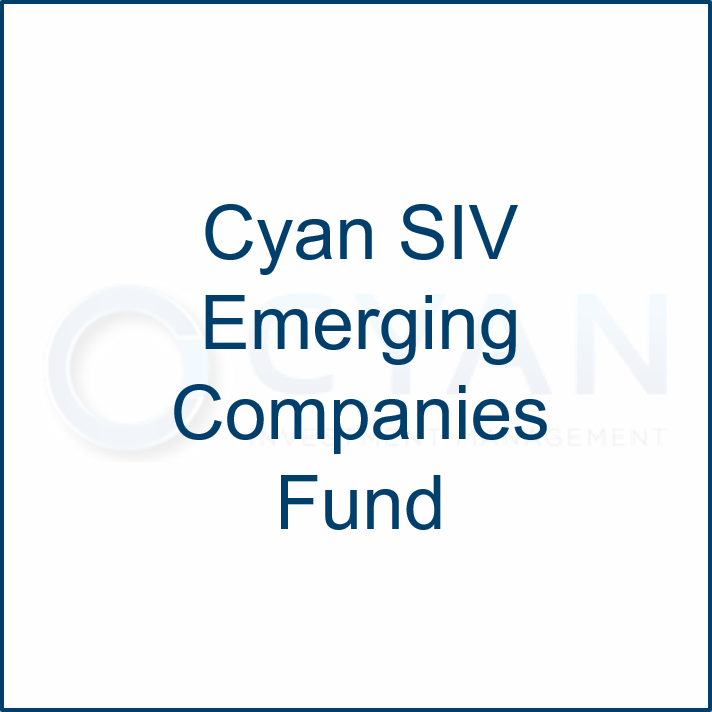 For instance emerging companies funds, such as the Cyan SIV Emerging Companies fund, focus on companies with a market capitalisation less than A$300m. To measure performance, Investment Managers benchmark their returns against indexes such as the All Ordinaries, S&P/ASX 200, among others. Investors should consider their investment horizon and risk profile to determine which fund’s strategy aligns with their investment goals.